What: This Agilent web presentation will discuss algorithms for pulsed doppler (PD) radar with moving target detection and constant false alarm rate processing using Agilent’s SystemVue. The webcast will show how converging simulation, mixed sources of IP, RF models, and links to measurement equipment saves system development time. What: Agilent is offering a free Measurement Hints/Tips focused on the Agilent Data Acquisition Switch Unit. This item is available only as a complimentary download on the Agilent website. 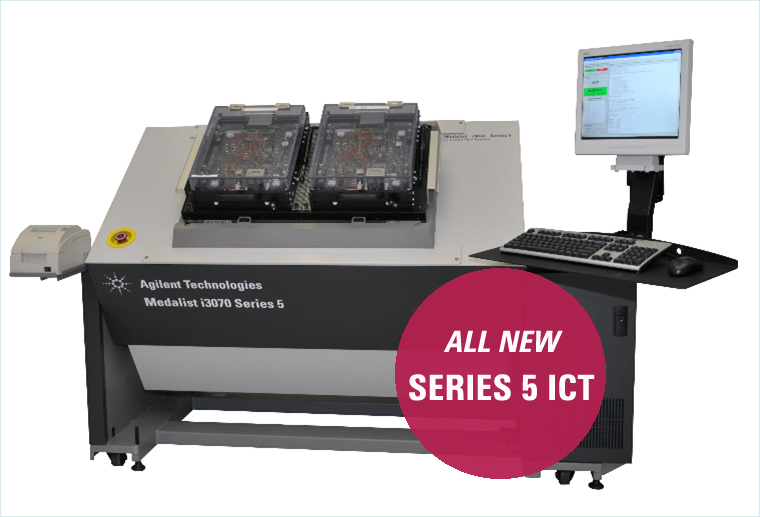 The new Agilent 34972A Data Acquisition Switch Unit consists of a 3-slot mainframe with a built-in 6 ½ digit DMM and 8 different switch & control modules. This product has built-in LAN and USB interfaces so you can easily connect to a PC or laptop without needing to purchase additional IO cards or converter interfaces. Where: To download at: http://www.home.agilent.com/upload/cmc_upload/All/clp_ID.1824232_eng.html , registration is required.